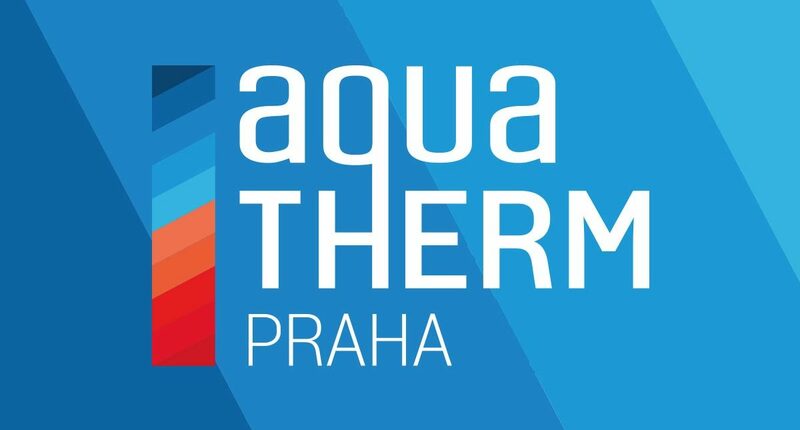 At 21st international Trade Fair for Heating, Ventilation, Air Conditioning, Measuring, Regulation, Sanitary and Environmental Technology AQUATHERM Prague, our company presented new trends in regenerative rotary exchangers. At the beginning KASTT was introduced to the participants. 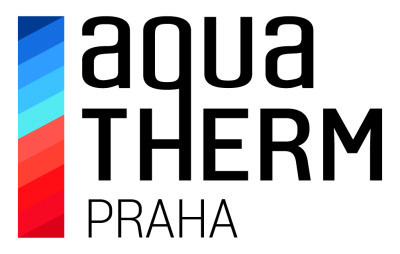 Then we discussed the issues related with the new direction of the Directive of the European Parliament and of the Council No 2009/125/EC called Ekodesign and its requirements for design of ventilation units in relation to rotary exchangers, with special focus on the latest sealing type (labyrinth). And last but not least the options and applications of various drive types were on the agenda.